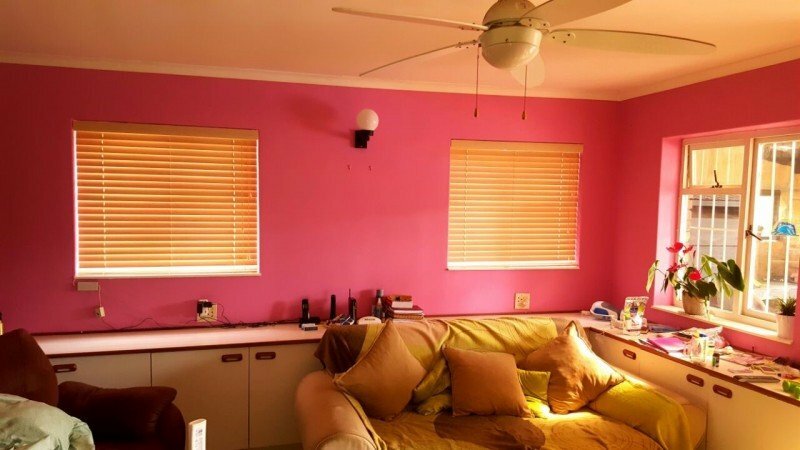 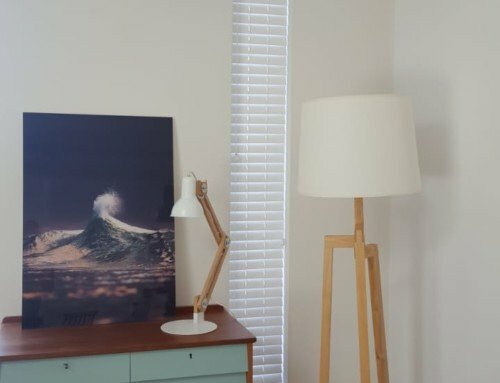 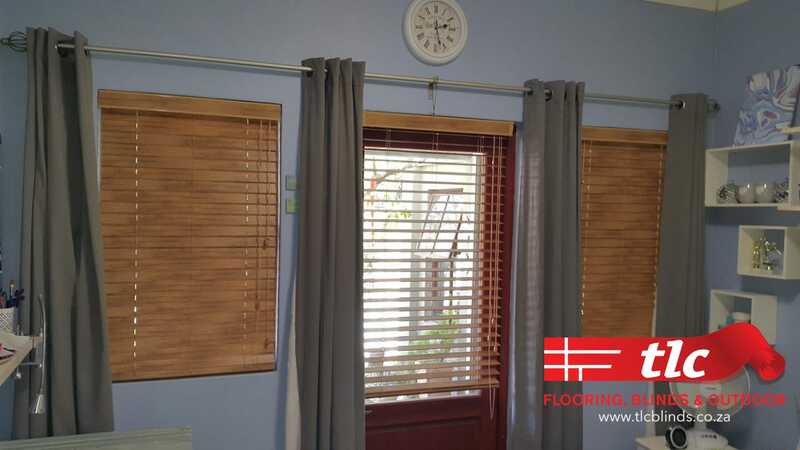 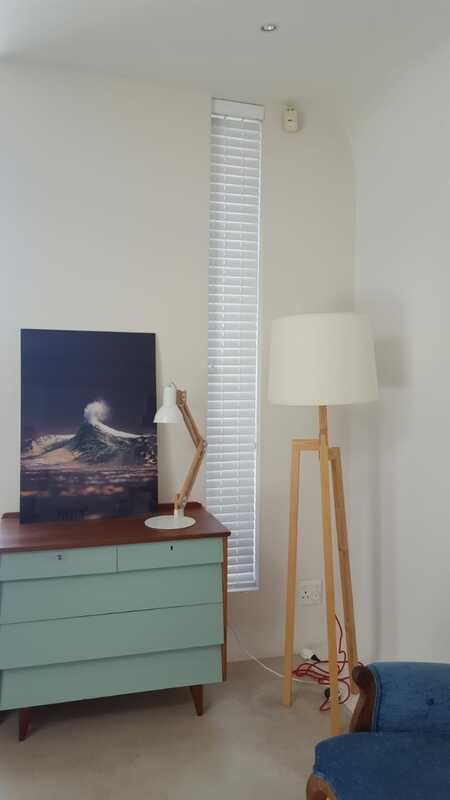 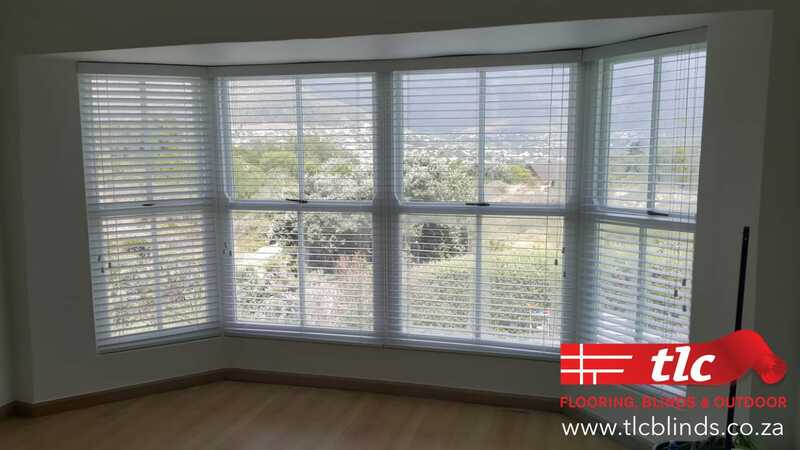 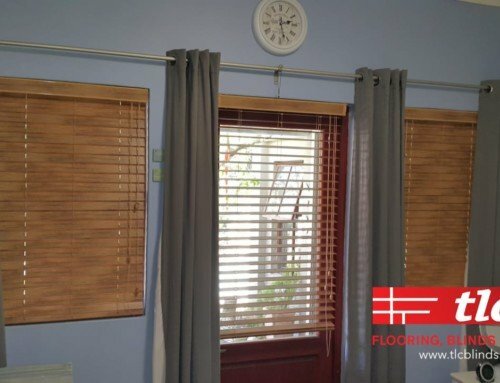 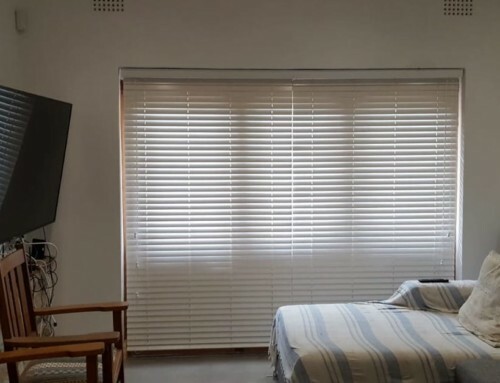 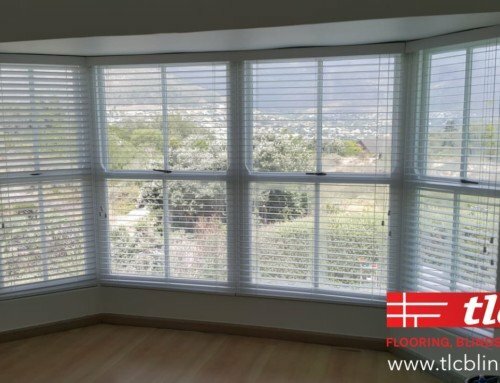 If you are looking for warm, authentic blinds for your home, TLC Blinds in Cape Town has the best Blinds Solution for you. 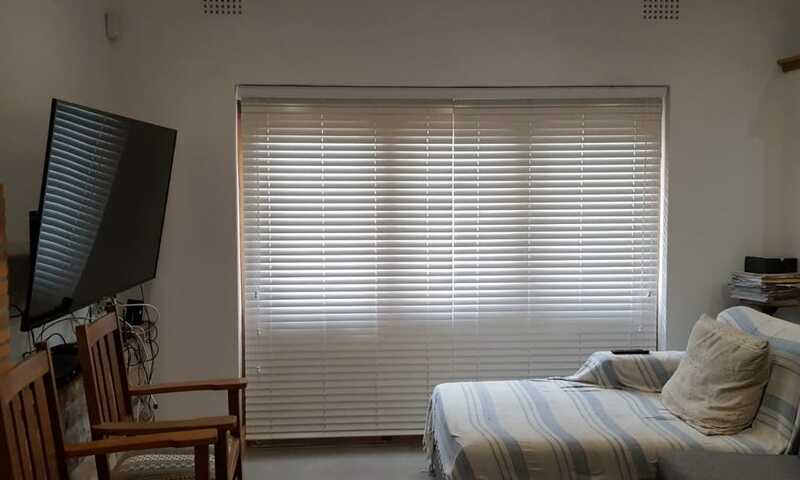 These Bamboo Venetian Blinds are not only durable and easy to clean, but they come in a wide range of colours too. 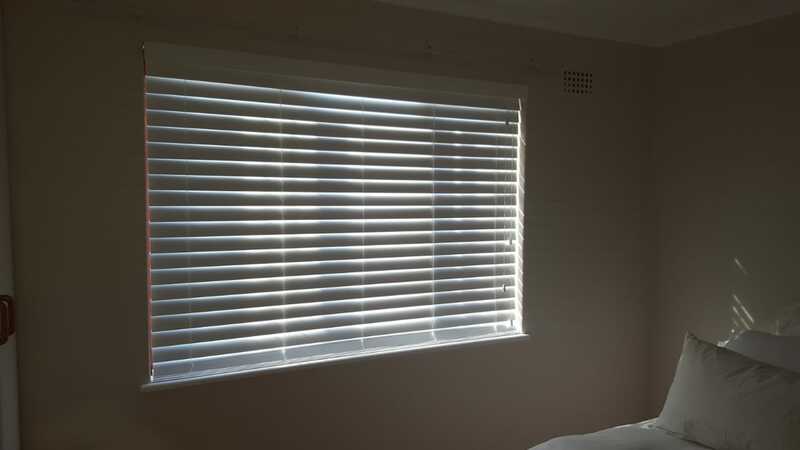 See more about colours here or contact us now for a quote! 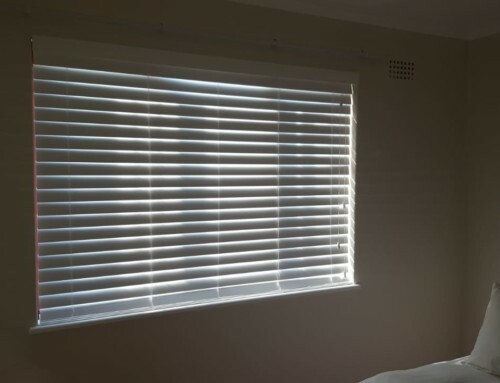 Click here to find out how to clean your blinds.